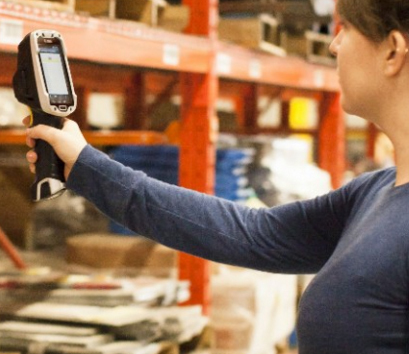 dolphin 99ex | MIDCOM Data Technologies, Inc.
Nationwide repair and sales for printing and barcode scanning applications. Yes! We answer our phones! 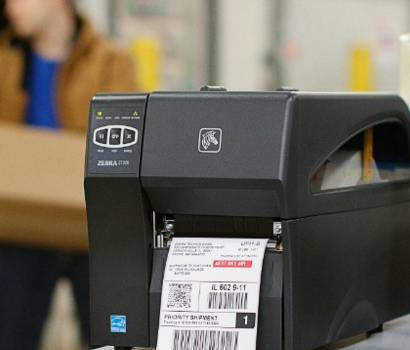 Cutting edge and used refurbished thermal label printers, line printers, dot-matrix printers, receipt printers and mobile printers. Trade-in programs available! 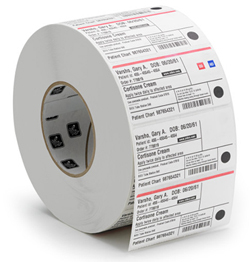 Get all the consumables needed for your thermal label printer including ribbon, printheads, labels and software at affordable pricing. Nationwide throughout the United States and Canada!